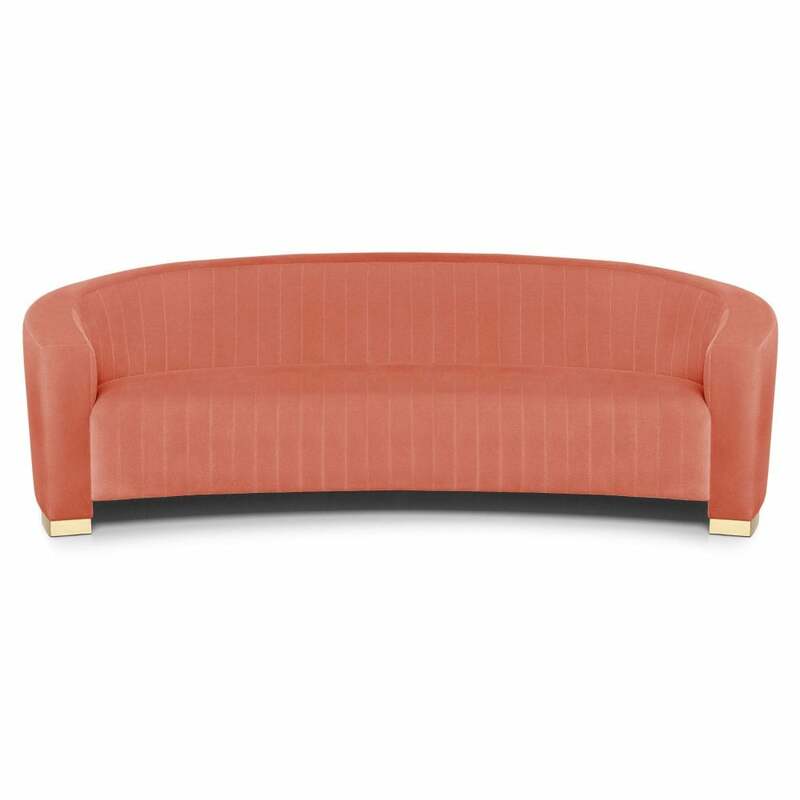 The Louise series features an enveloping and cosy curved shape. The stylised lines were born out of a fondness for the twentieth’s iconic bob haircut, with detailed vertical seams that accentuate its graciousness. The metal footer provides a charming reflecting effect.